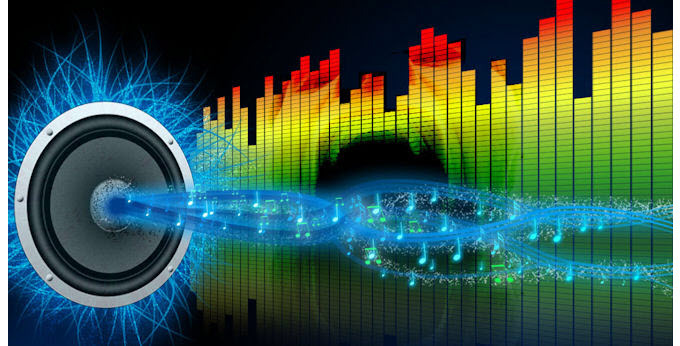 Every aspect of a transcription service is affected immensely by the quality of audio. From the ability to upload the audio to your work up to the pleasure of the transcription service experience and the time taken to transcribe, all aspects are influenced. Microphones tend to pick up on the slightest of background noise, however unwanted. Hence try to keep the background noise low. The microphone must be kept in manner that ensures that it picks up thee voice of all the people who may speak. Whether using an external mike or a recorder’s built in microphone, you must ensure that you keep it as close to the speaker as is possible. Try to ensure that one person speaks at a time and that the speakers speak slowly and clearly for the microphone to catch the words right. It is helpful to identify the person speaking when in middle of a panel or round table discussion. Besides asking each participant to introduce himself or herself at the beginning of the discussion, it is always a great idea to address them by their names as you go along. Choose the interview venue after much consideration. Try and opt for a place as quiet as possible. Noises like shuffling of paper or even footsteps may drown the speaker’s voice. You must ensure that all such activities including serving refreshments should be done before or after the interview. The device you choose must meet all your requirements. The right digital recorder will help attain satisfactory results. In case of a significant pause, words often get clipped. Thus, switch off the voice activation option on the digital recorder to prevent such an incident. Instead of built in microphone, external microphones are a better option when using for multiple speaker recordings or interview transcriptions. Try using a digital app that assists with direct transfer and ensures high quality.